Work Experience Ltd, as one of the NHS medical staff provider, is looking for 220 RGNs (registered general nurses) and 140 Care Assistants who wish to develop their careers with the NHS. Mostly of our position are in South England but upon request we can cover other areas as well. - making ethical decisions related to consent and confidentiality. Is very important to have good English communication skills and also be able to use medical terms. 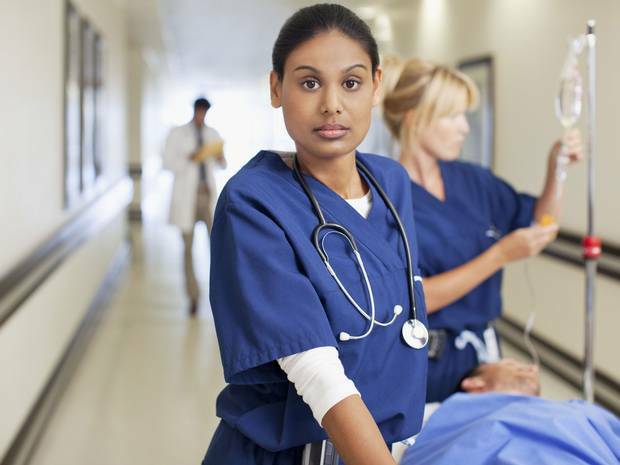 Communication skills are fundamental to being a successful nurse and you must have the personal skills to set people at ease in pressurized and sometimes difficult circumstances. 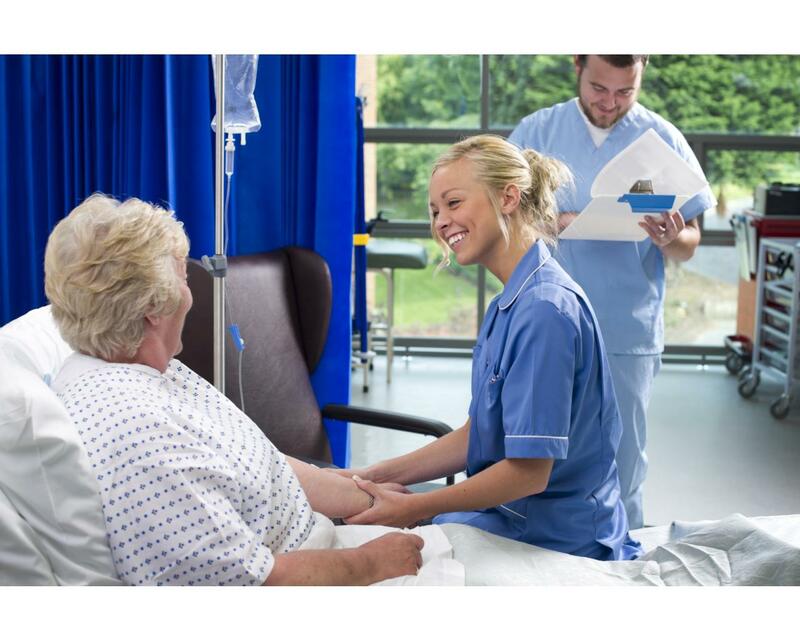 To work as a nurse in the NHS, you must be registered with the Nursing and Midwifery Council (NMC), which means you'll need a degree in nursing. If you are not registered yet but have applied for a registration you will still be able to work in the system but only as health care assistant (HCA) until your PIN is issued. You will need presence of mind and flexibility to juggle the needs of a number of people at the same time. Communication skills are fundamental to being a successful nurse and you must have the personal skills to set people at ease in pressurized and sometimes difficult circumstances. You have to be caring, compassionate and have a commitment to helping people, you'll find a role that suits you. You'll also need to be able to communicate difficult health issues effectively and courageously. You will need presence of mind and flexibility to juggle the needs of a number of people at the same time. 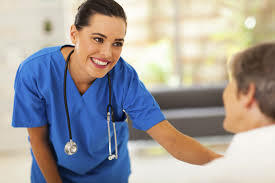 You must be caring and compassionate while using a variety of techniques, such counselling, managing and teaching, to improve the quality of patients' lives, sometimes in difficult situations. You must also get tremendous satisfaction of knowing your contribution really counts in helping and supporting the people in your care. Previous UK experience is not mandatory, however if you worked before with the NHS, the salary will be bigger, according to your experience and skills. Our company will offer free support for NMC registration. After you submit your application to the NMC you can start work immediately as health care assistant until you get your PIN. Care assistant gross salaries begin from £1200 per month, for 37.5 hours/week. 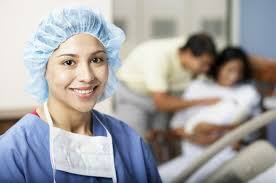 As soon as your PIN will be issued you will be able to work as a nurse. 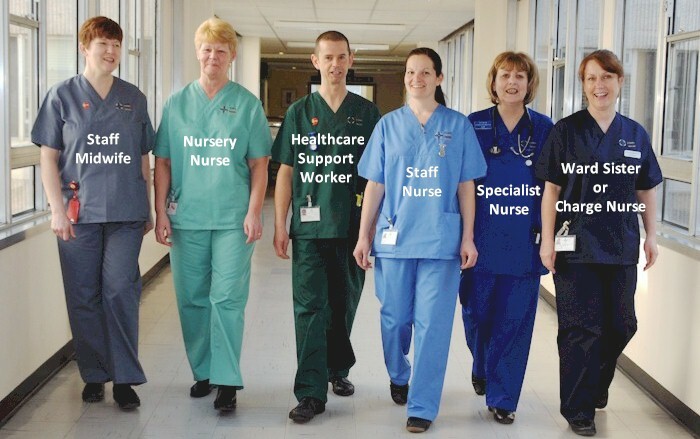 The nurse gross salary starts from £1800 per month, for 37.5 hours/week. In both positions night shifts, week-end shifts and extra hours will be payed with a different rate. Whatever the start position will be your salary can increase every 3 to 6 months of contract depending on your performance. The candidates that are accepted will receive permanent contract directly with the hospital. This includes: medical and social insurance, sick leave, annual leave, pregnancy leave, retirement pension, old-age pension all according to the current laws in force. Having placements in other industry like with Hospitality, Light & Heavy Industry, Transportation we can really support your family members / friends relocation. All our services are free of charge, you do not have to pay any commissions for our services !